For those born in the year of the Monkey, the Year of the Sheep 2015 is a year of transition. Big changes are coming, you can feel it, but they aren’t here yet. All you can do is prepare for them. 2015 – The year of the wood Ram, close in cycle to the year of the Monkey, will bring a change of energy. The Chinese Monkey sign may feel very restless this year, as if anticipating a major change to come in the next year or two. This could be a good thing though as your restlessness could manifest as energy, propelling you to finish projects and makes changes in your life in order to be ready for the changes life may be bringing your way. You are on the verge of major change in 2015, Monkey, you can feel it coming even if it isn’t here yet. You know that the best way to meet change is to be prepared. So that is what this Chinese New Year is about for you. You are trying to get everything in order so that when the major change comes, you are ready for it. Monkeys, your feeling of restlessness and unease will transfer into your romantic life. If you are involved, you may find yourself questioning your relationship. Some soul-searching can do you good. A strong relationship should be able to come out unscathed, you may even have a new sense of appreciation for your partner. If you are single, this is the time to think about what you are looking for in a relationship and then figure out how to go about making the Chinese compatibility in your relationship better. You have a lot of goals for yourself career-wise and you have decided that this is the time to fulfill them. This year, the Monkey zodiac predictions 2015 forecast that you have set about the task of tying up all your loose ends. You are finishing any projects that need to be done and just generally making sure you are on top of everything career wise. This is a good time to put out feelers for new opportunities and decide what path you want your business to take. The Chinese New Year 2015 forecasts show that the Monkey’s restlessness nature leaves you feeling nervous and that makes you more financially cautious than usual. You want to make sure that you are prepared for the changes you feel coming and so you will be very careful in all your financial decisions in 2015. 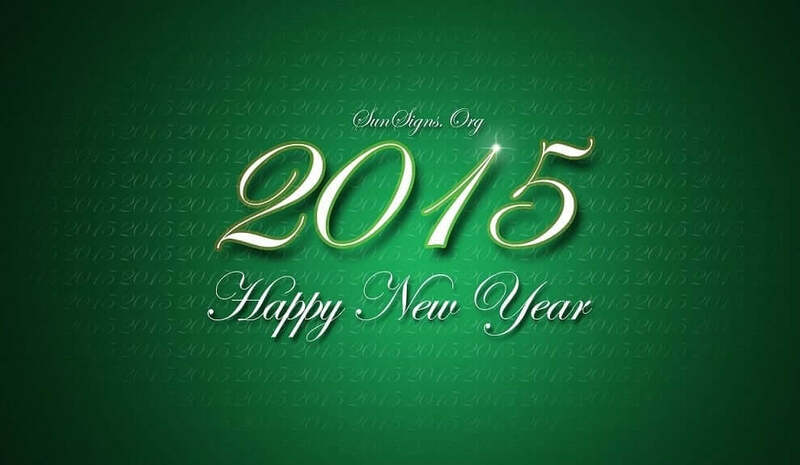 The Year of the Green Wood Sheep will bring some mental ailments to people of the Monkey animal sign. The restlessness that you are facing in life can be made better with yoga, meditation and regular exercises. You may feel out of sorts amongst your group of friends this year. You’ve always been a bit of a natural leader. But new arrivals into your social circle could leave you feeling jealous and on the outs. You’ll have to handle the situation maturely Monkey and if you do, you make some rewarding new friendships. 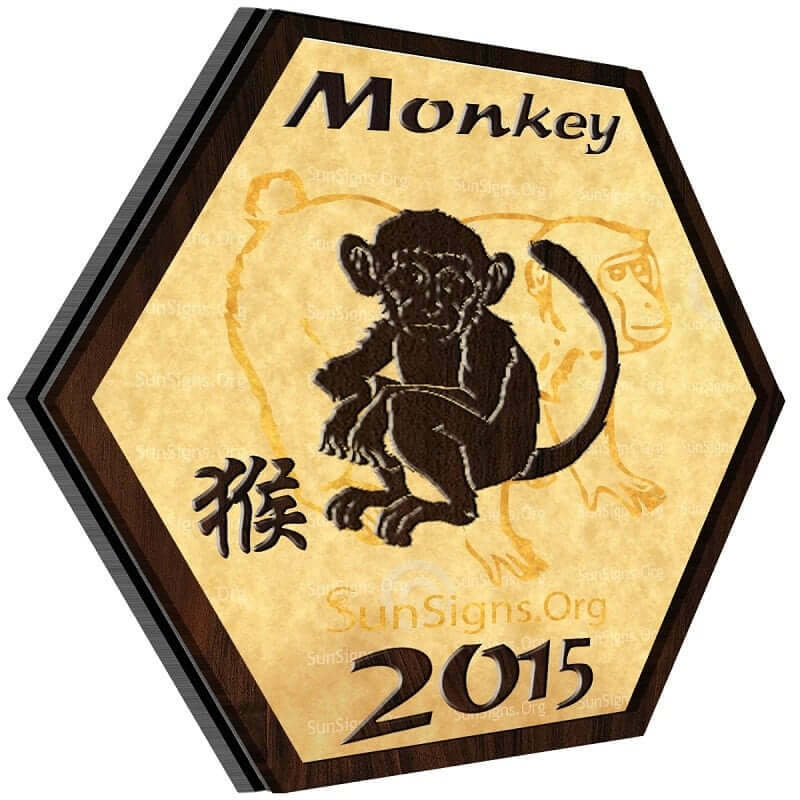 In 2015, people born in the Year of the Monkey will be dedicated to self-improvement. You are feeling restless and it’s a good time to put your nervous energy to good use. This is the time to take a class, learn a trade or start going to the gym. This is a good time to start fulfilling all your goals for yourself, the ones you’ve never had time or motivation for. The best cure for feeling of fidgetiness is a change of scenery. Even if it is just a weekend away, this is a good time to take a trip and see someplace new predicts the 2015 Monkey astrology. If you are in a relationship, it could probably benefit from a romantic couple’s vacation to get you back on track.